Irish youngster Ferdia Shaw has seen off the challenge of over 1,200 hopefuls to be cast in the lead role in Disney's big screen adaptation of Eoin Colfer's Artemis Fowl fantasy books. Shaw, who lives in Kilkenny City, will be making his feature debut in the film, which is due in cinemas on August 9, 2019. He joins fellow Irish actor Lara McDonnell, Josh Gad, Judi Dench and Games of Thrones' Nonso Anozie in the Kenneth Branagh-directed film, which has a script by Irish playwright Conor McPherson. With Shaw in the titular role of the young criminal mastermind, McDonnell will play elf hero Captain Holly Short; Gad will play kleptomaniacal dwarf Mulch Diggums; Dench will play fairy police force chief Commander Root and Anozie will play Artemis' bodyguard, Butler. 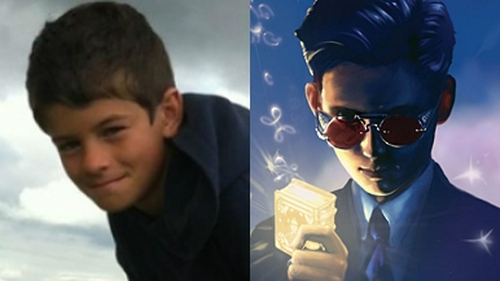 Filming on Artemis Fowl is due to begin early next year in the UK. 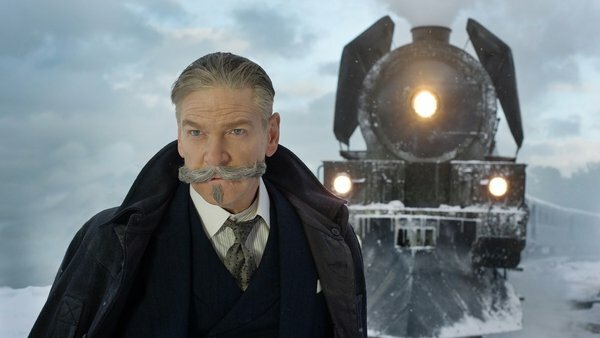 Director Branagh and actors Dench and Gad recently worked together on Murder on the Orient Express.